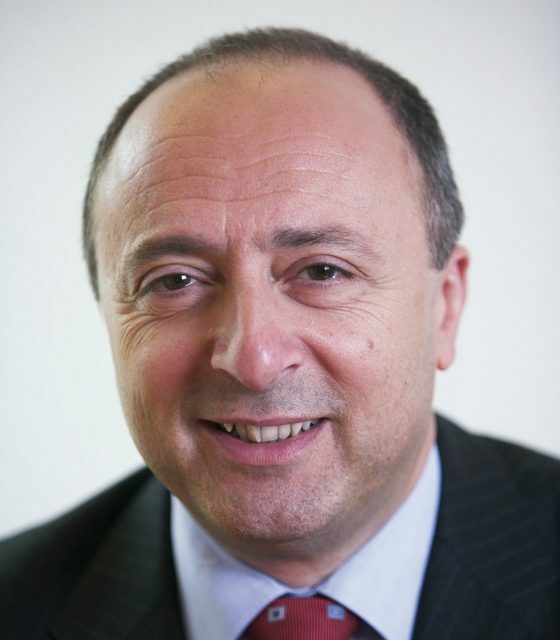 John Bugeja has left Royal Bank of Scotland in London, where he was director, head of global trade services. The bank says it is looking for a replacement. One source believes that Bugeja has decided to take some time out from the market. Bugeja was originally at NatWest and HSBC and Midland Bank before that.